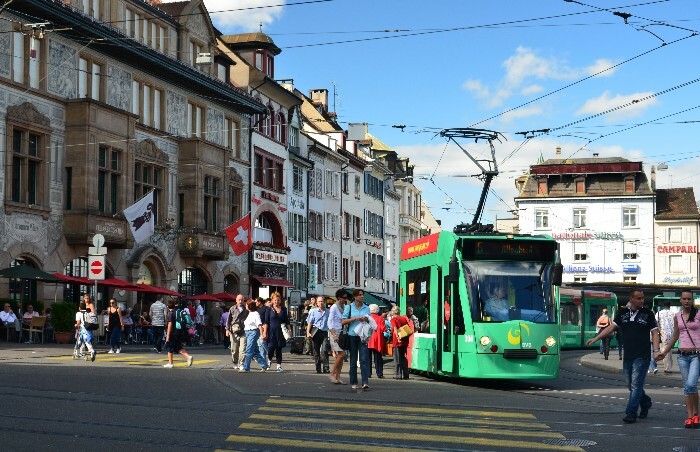 Public transportation systems have become a part of daily life in many world cities. The number of public transportation systems has considerably increased in and around many large cities worldwide. Public transportation systems include busses, trolleybuses, trams, taxicabs, ferries and rapid transit (under- & elevated- train systems). Intercity public transport is dominated by coaches and intercity rail networks.